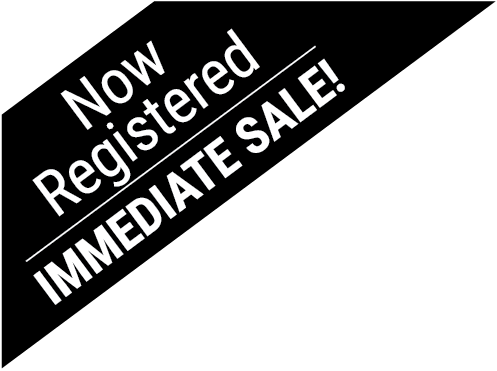 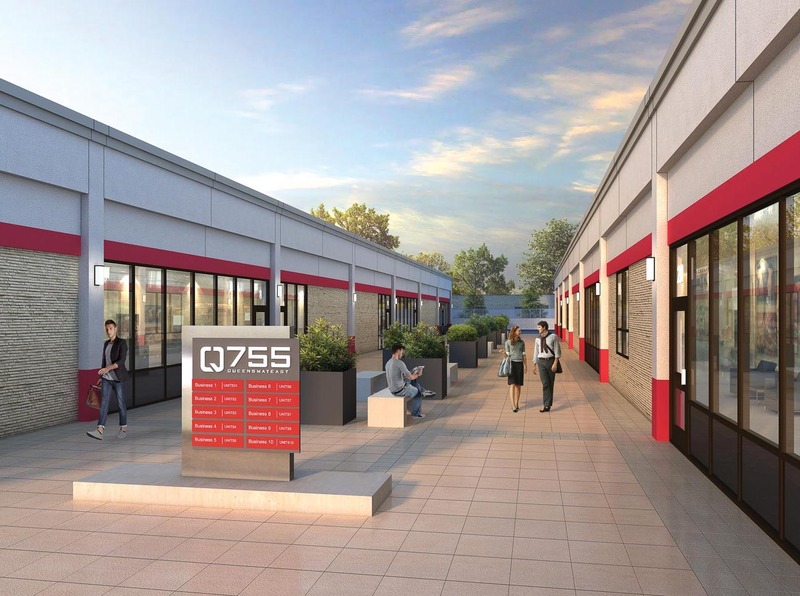 Position your business ahead of the curve by owning your commercial premises at Cawthra Rd. 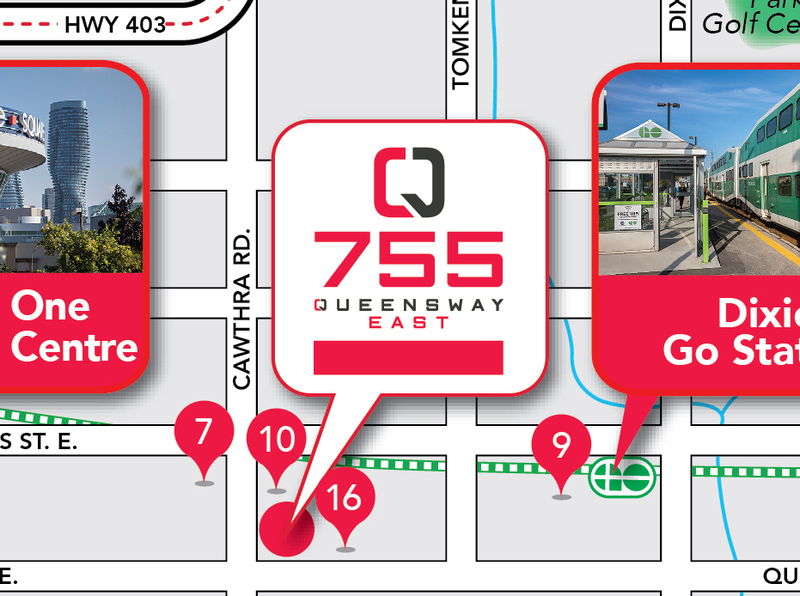 and Queensway East – in south Mississauga’s sought-after business corridor. 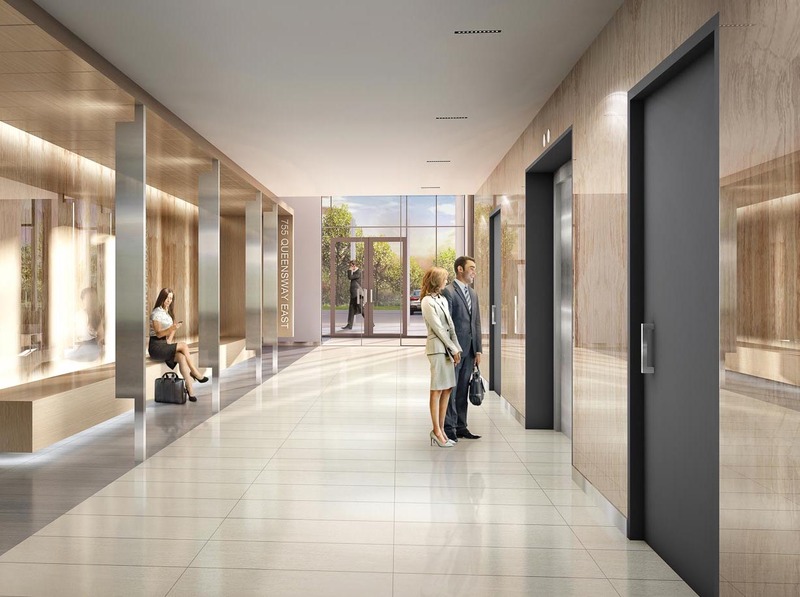 This newly renovated commercial condominium complex features prime Class A office and industrial space, strategically located just moments from QEW, Hwy 427, multiple transit options, Downtown Toronto and Toronto Pearson International Airport.